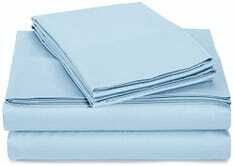 If you took advantage of today’s mattress sale, Amazon is making it easy for you to start completely fresh with new sheets too. 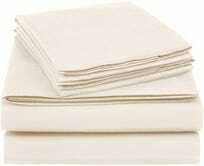 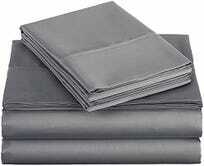 First up, they’ve discounted a few of their 400 count sateen sheet sets. This king set is just $23, down from $60, and this queen set is $32 and this one is $36, both cut down from $50. 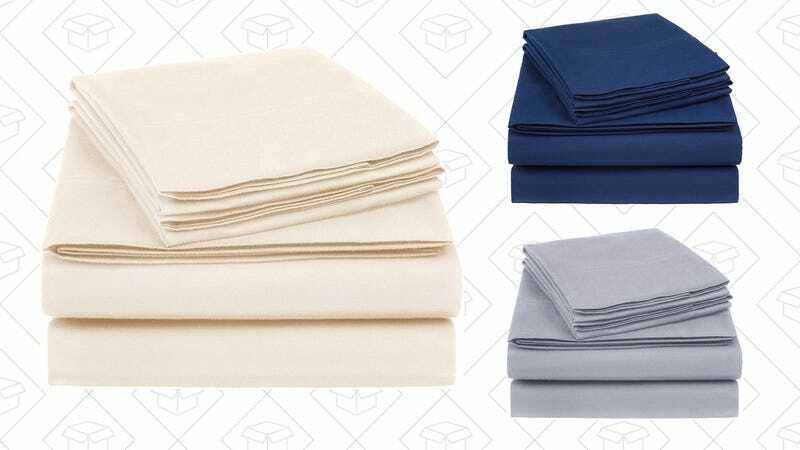 If you’re looking for something even more affordable, or perhaps with more color options, these queen-sized cotton blend sheet sets are all $25.